Muffins, cookies, cinnamon rolls, and granolas. Plants Native to Southwestern PA, MD, and OH. 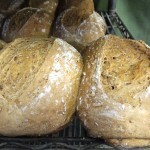 At the farm store all of the products are baked from scratch with no artificial ingredients or preservatives. 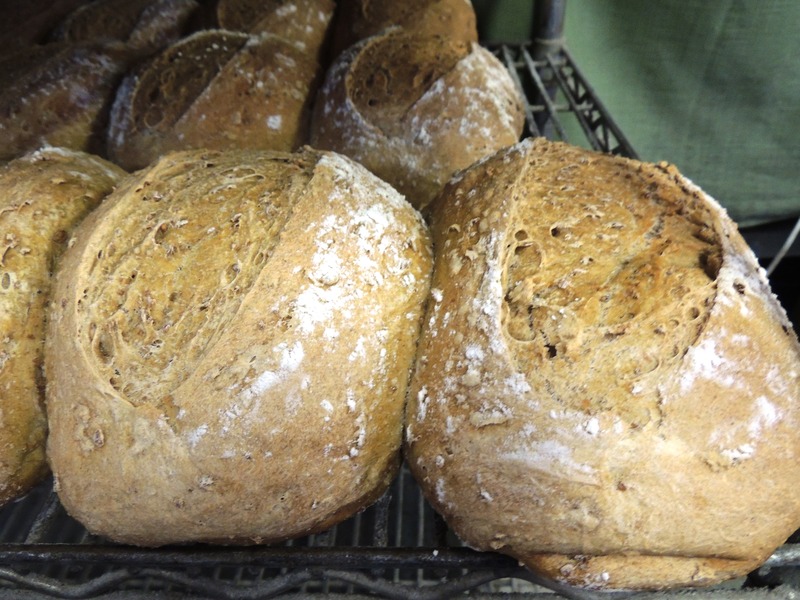 Pure spring water from the farm, unbleached-untreated flours, and organic grains are gently kneaded, slowly proofed, and formed into loaves by hand. Customers can walk in from the outdoor working farm atmosphere and find themselves in the middle of our bakery. All the aromas of the bakery will entertain your senses. Visitors who arrive at the right time will actually see bread and other items being loaded and unloaded from our French deck ovens. Friendship Farms’ bakery is renowned in the Pittsburgh area for its unique varieties of whole grain breads, as well as other specialties such as scones, cinnamon rolls and cookies. The bakery also produces jams, ketchup and other sauces using home grown or locally sourced fruits and vegetables. naturally on the farm. The cattle are on pasture their entire lives and no hormones or medicated feed are ever used. 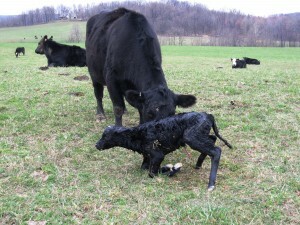 The beef and bakery products are available at the farm and delivered to stores and customers in the Pittsburgh area. The nursery raises and sells trees, shrubs, wildflowers and grasses native to Southwestern PA. It specializes in plants typically found in our local forests, meadows and wetlands. 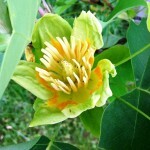 Varieties include hard-to-find items like paw paw, sycamore, bladdernut, Christmas fern. “Disease resistant” fruit trees and berry bushes are also for sale. The nursery is open to both wholesale and retail customers. Friendship Farms offers tree planting services through a sister company, FSF Conservation Contractors, LLC. This business specializes in conservation practices such as developing riparian buffers, wildlife habitat enhancement, erosion control seeding, and other natural landscaping projects. 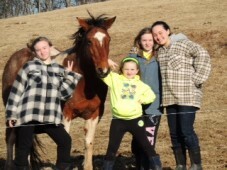 Kids having fun on the farm! Kids love visiting a real working farm! Call us for information on school tours or to plan your visit.